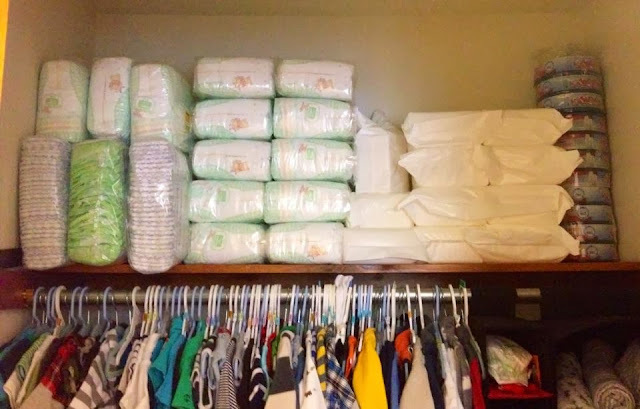 Where else could I stock up on enough baby "stuff" to survive a Zombie apocalypse? Oh that's right, that big box store where they sell mayo in 5 gallon jugs. Yup, I love Sam's Club! Now wait, I do not have a 5 gallon jug of mayo but I do have a 2 lbs jug of parmesan cheese...but that is a necessity! I love Sam's Club days. 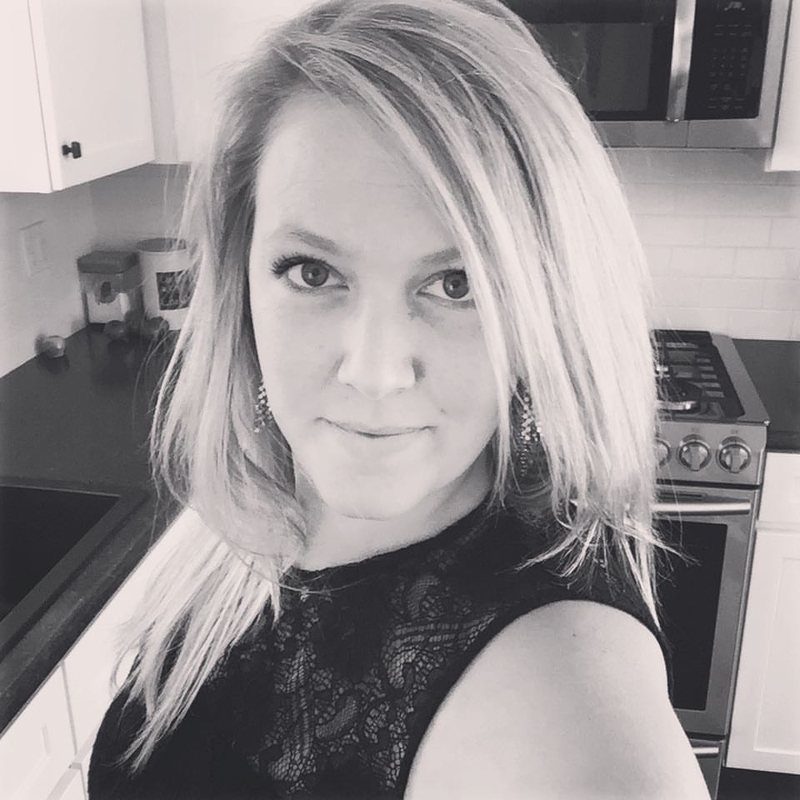 It s a chance for my husband, baby, sometimes mother, and me to go and throw stuff on a flatbed cart and shop to our superstores content! Then I get to go home and organize all the goodness!! I had placed him in his PnP while I brushed my teeth. Every other time he has just rolled around and played with a toy I give him. Well not this time. I came back into my room to find this! He was on his knees staring at me smiling. He was so dang proud of himself! I was freaked out, but I also was so excited. So I told him to hang on (like he understood me) while I snapped a picture as proof. Then I sent it to everyone who accepts texts. I then promptly took out the insert so he is now playing at the bottom of the PnP. If you have not seen this show you must, and if you have...you understand. It is my childhood played out right in front of me on my flat screen HD tv. Set in the 80's, it's a family we can all relate to, because it's ours! My husband and I have just about died peeing our pants watching this and relating our lives to it. My mother is soooo Beverly Goldberg in this show (mom if you actually turned your tv on once in a while, you could watch this too!). So people break out your Lisa Frank, set aside your Atari's, and tune in on Tuesday night's. My boy lovessss Nakey Baby. That's what I say when I take his clothes off, and he just squeals with delight. This past week I have ditched the baby tub and decided he would shower with me. It saves time, water, and my knees/back from leaning over into the tub. 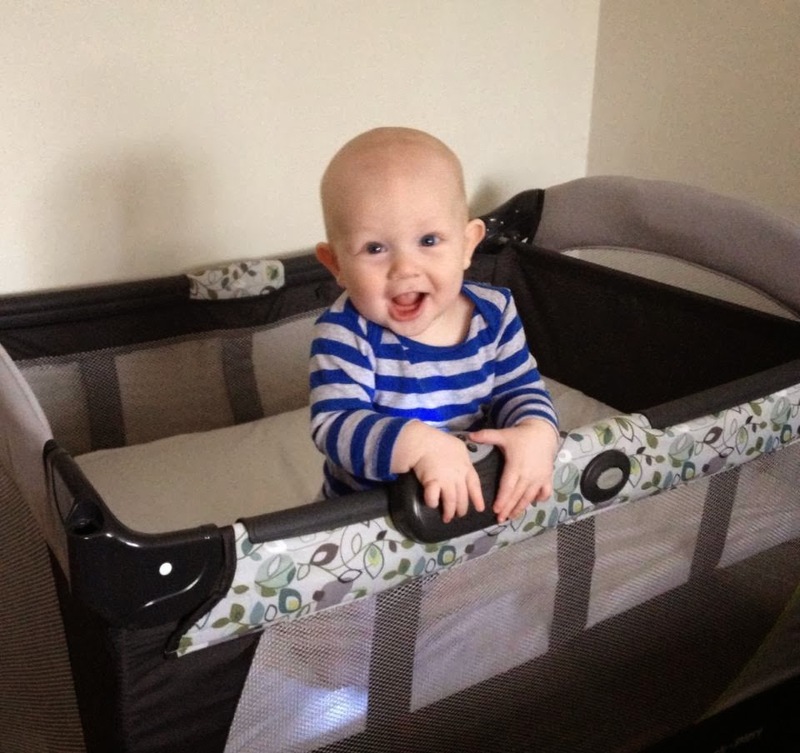 He hated it the first time, but since then he has grown more and more accustomed to it! It's so convenient. I know you're thinking "wow he is sooo freakin' adorable...but seriously Victoria that towel...?" It's a beach towel people!! And those are the best to keep baby nice and toasty after a steamy shower! 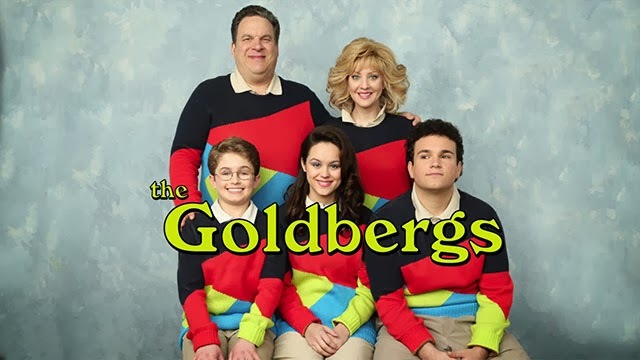 i haven't seen the goldbergs- gonna watch it now! !